Fibromyalgia (FM) is a soft tissue pain syndrome that has been estimated to affect 4% of the U.S. population. Precursor terms such as “neurasthenia” and “fibrosi-tis” were used as early as the nineteenth century. The controversy about whether FM is a disorder of the mind or of the body still rages. 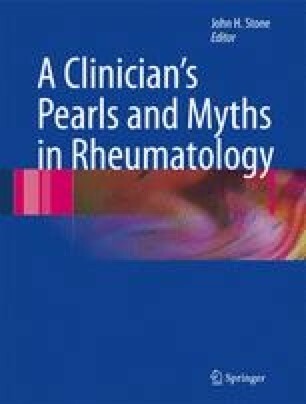 The American College of Rheumatology (ACR) criteria for the classification of FM include a history of chronic, widespread body pain and at least 11 of 18 designated tender points on physical examination. Patients with FM often have a variety of nonspecific complaints. As examples, fatigue, paresthesias, irritable bowel complaints, subjective swelling of the hands and feet, sleep disturbances, migraine headaches, and deficits of attention and memory are reported commonly in FM. Exercise is a critical part of therapy for FM.